Boca Office Furniture and Fine Quality Office Chairs has a desk, chair and cubicle showroom packed with Modern designs in stock. Shop new business furnishings online for quick shipping direct to your doorstep or give us a call for full service delivery and installation of your new office furniture. We also offer free space planning & design for your next project. 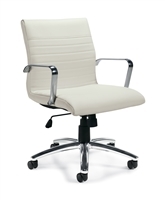 Quality Commercial grade office furniture at discount prices everyday. We just opened a second showroom located in the Boca Design center at 3100 NW Boca Raton Blvd. Now we have more convenient ways to shop at Boca Office Furniture online or in the stores. 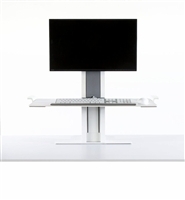 Boca Office Furniture is one of the leading furniture stores in Boca Raton, we bring you the best furniture in the industry, at the most affordable price. If you are looking for something better than the cookie cutter design solutions, then Boca Office Furniture is just the place for you! Whether you work from your home, or starting a new business, or if your office space occupies an entire building, you can count on us to help you discover the right furniture to suit your needs. With Boca by your side, you can now mix business with pleasure, how? Work doesn’t have to feel like work. 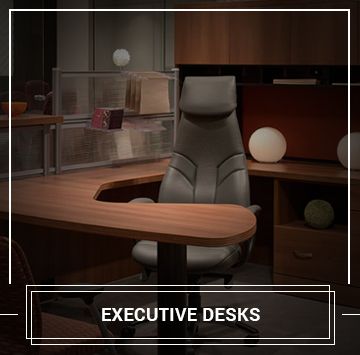 All you need is a comfy chair, modern home office furniture that keeps things sorted, and perhaps a cup of coffee. We are one of the largest Furniture Stores in Boca Raton, we offer a huge selection of stylish Office furniture online - with more than a million products to pick from. 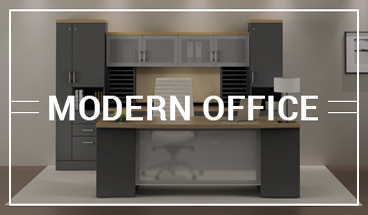 All products at our office furniture showroom have been handpicked and include a broad range of elegant and modern home office furniture - All at an unbelievably affordable price. 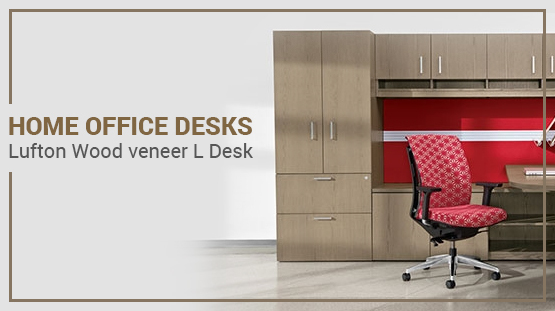 “We’ll give you the working edge"
At Boca Office Furniture, we offer a wide range of sophisticated Home Office Furniture that creates a comfortable and relaxed environment for you to work in, and at the same time goes well with your decor. Initial Meeting - we take notes to understand your requirements and then create a plan. Design and Space Planning - our design team will work with you to plan and create designs. Visit the showroom – you’ll meet with your project team and check out our furniture recommendations. Design improvements – carry on the journey by selecting colors and fabrics. 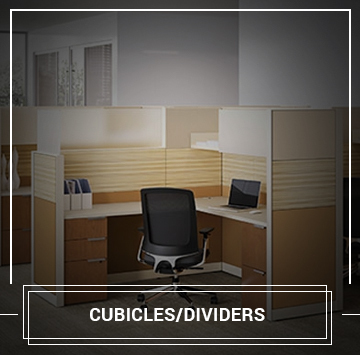 Office Furniture Delivery & Installation – we’ll prepare a schedule and initiate Delivery & Installation. Unlimited Customer Service – we pride ourselves on our excellent after sales service. We are dedicated to providing incomparable value for money, without compromising on quality or service. Should you require any help with your design and layout, our home office furniture design planning service is at your disposal. 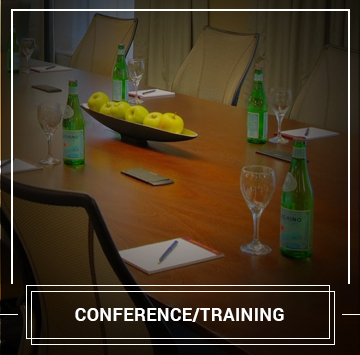 We will be delighted to discuss all aspects of your project and we will try to do our utmost to accommodate any ideas that you may have or any special requirements that you may have for your office furniture delivery & installation. 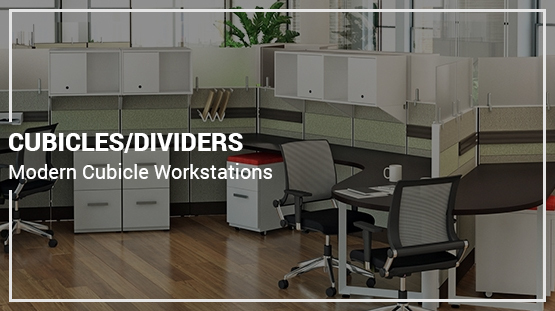 Browse through our catalog of Office Desks, Office Chairs, Cubicles, Computer Furniture, Filing Cabinets, Conference Room Tables, Lobby seating and Reception Desks. Contact us today and let us take care of all your home office furniture requirements. At Boca, we provide the results you deserve. Our service area includes Boca Raton, Ft. Lauderdale, Pompano Beach, Delray Beach. West Palm Beach, Deerfield Beach, Sunrise, Miramar, Miami, Boynton Beach and Coconut Creek.